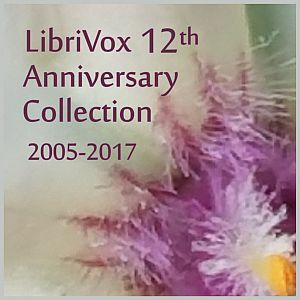 This year is the 12th anniversary of our beloved LibriVox. The readings in this collection celebrate that "bunch of volunteers" who make up the worldwide LibriVox community. The readings are held together by their connection to the words "twelve" or "dozen" The collection is multilingual. The selections, which are chosen by the readers, include fiction, nonfiction, poems, short stories, and articles. Cast list for "The Baker's Dozen"
Play 27 Se bate miezul nopții Mihai Eminescu Etext Livia F.